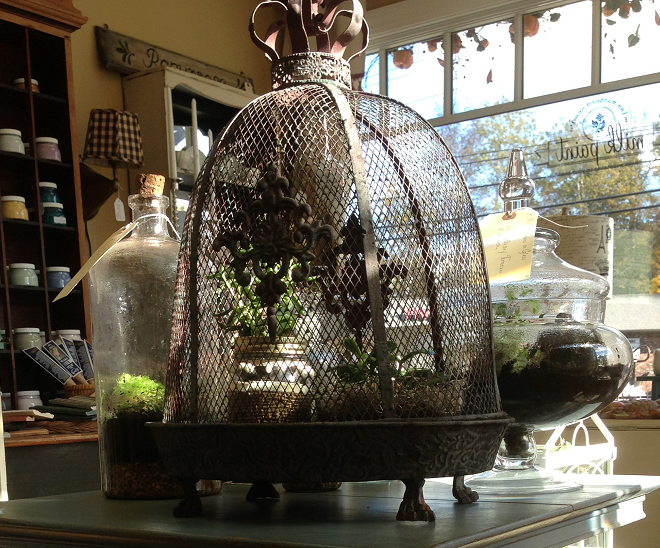 It’s Wanderlust Wednesday, and this week we are off to North Grafton, Massachusetts to visit the fabulous antiques, vintage furniture and home decor shop, Signature Finishes. 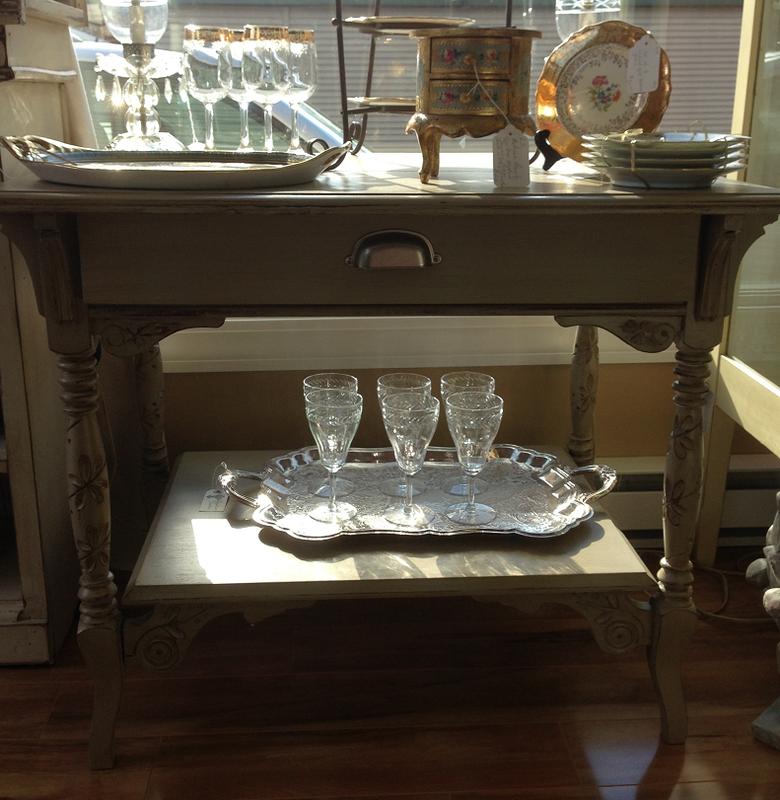 and she offers several workshops on how to achieve that “instantly antiqued” look using her paints and finishes. 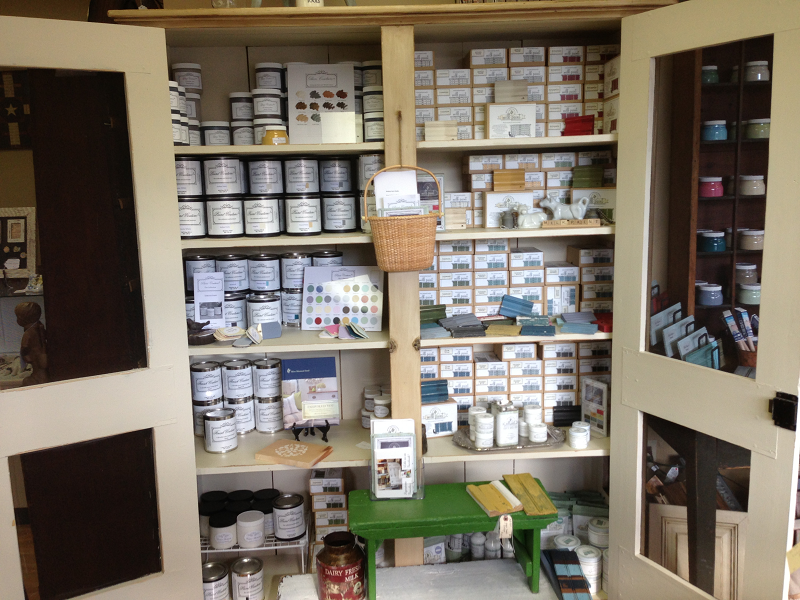 Stocked on her shelves are two lines of paints for both the the novice and accomplished DIY’er. 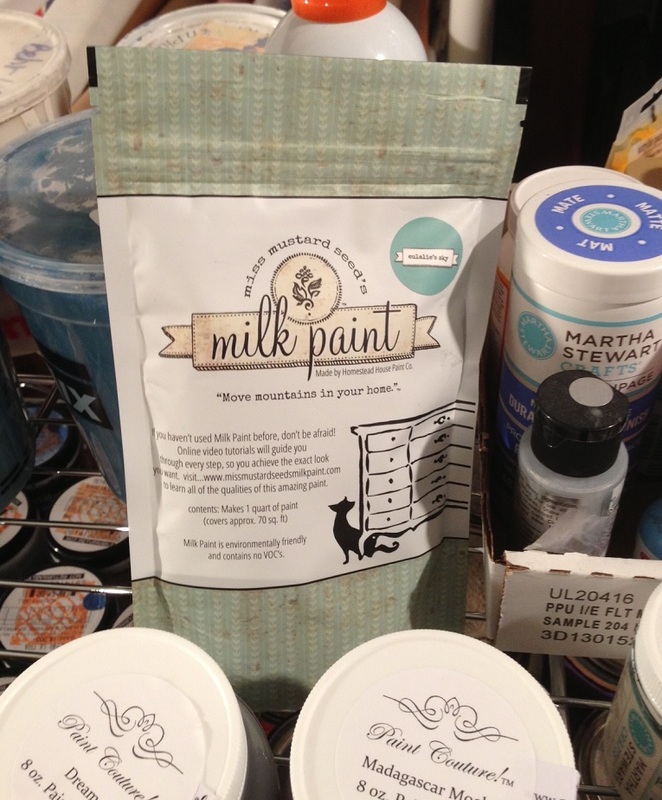 The first, Miss Mustard Seed Milk Paint, is available in a powdered form that you mix at home with water. 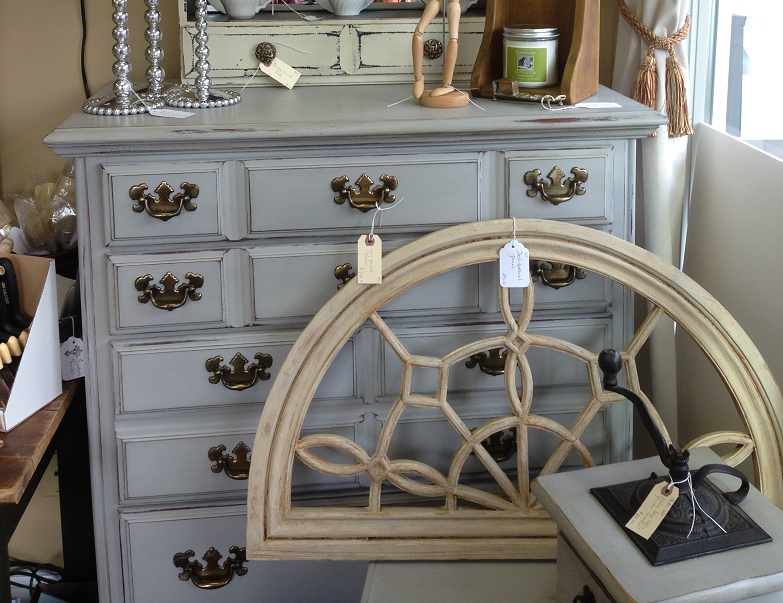 (Remember my Mixing Milk Paint Misstep? Perhaps I should have taken the class before I attempted to mix the paint with my cake mixer!?) 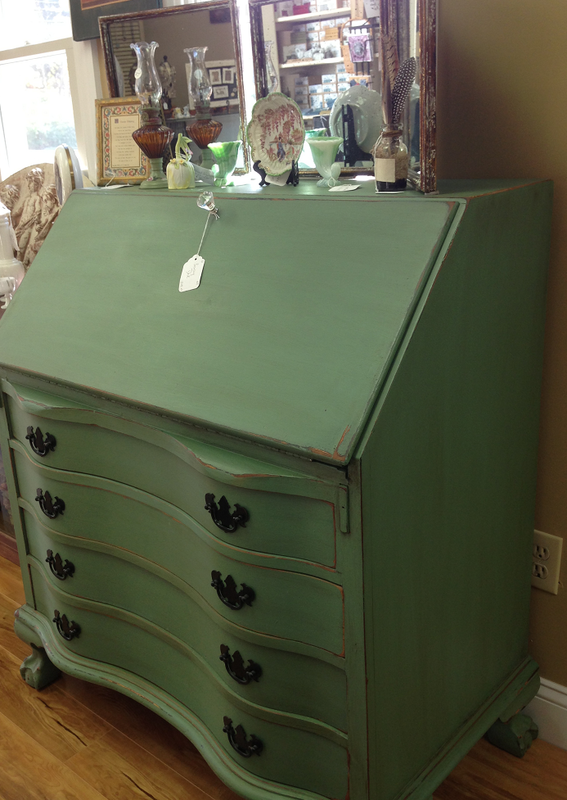 The newer line is Paint Couture, a pre-mixed, self-priming, matte finish paint that is available in the most gorgeous country colors-perfect for refurbishing an antique or “junk-tique” piece. 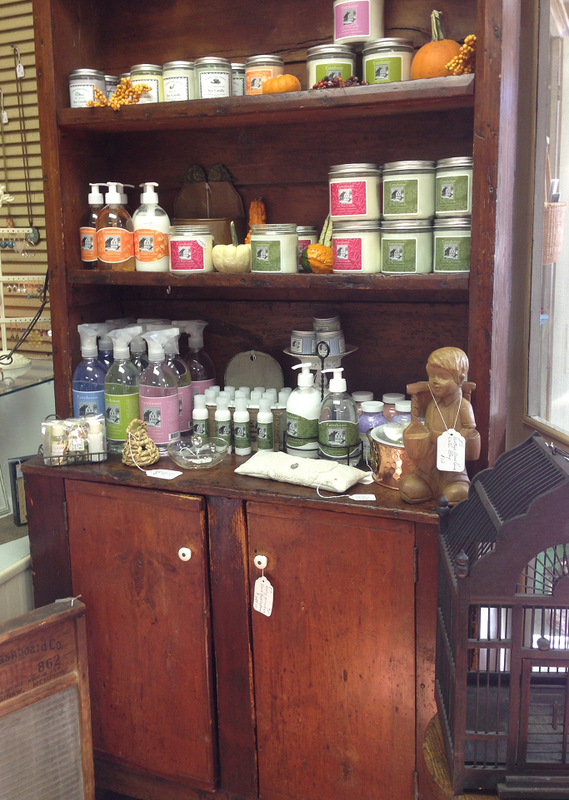 and this beautiful vintage glassware-you’ll be sure to find something for everyone on your holiday shopping list! 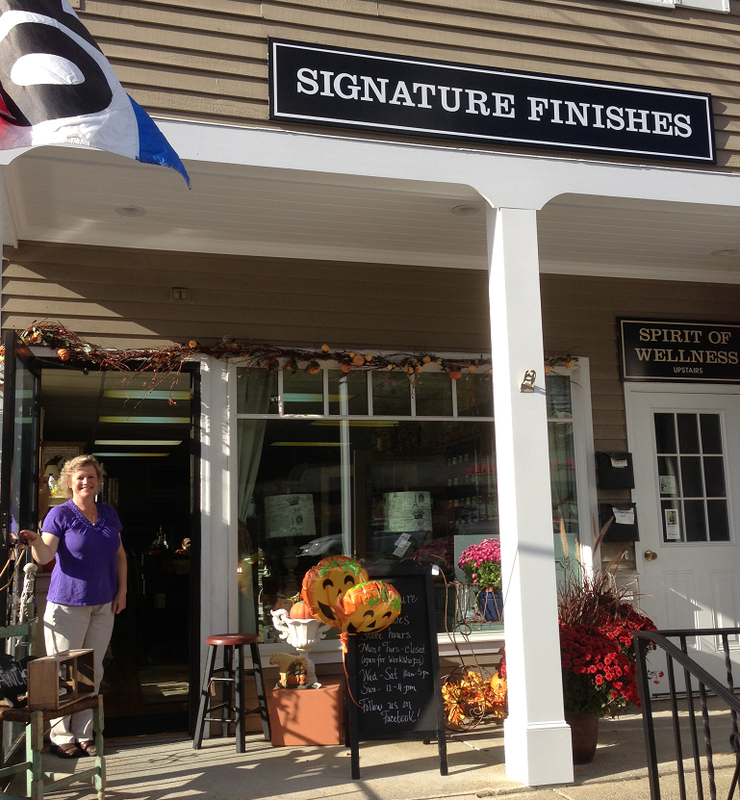 So if you have a piece of old furniture that you would like to put your “signature finish” on, make sure to visit Signature Finishes in North Grafton. 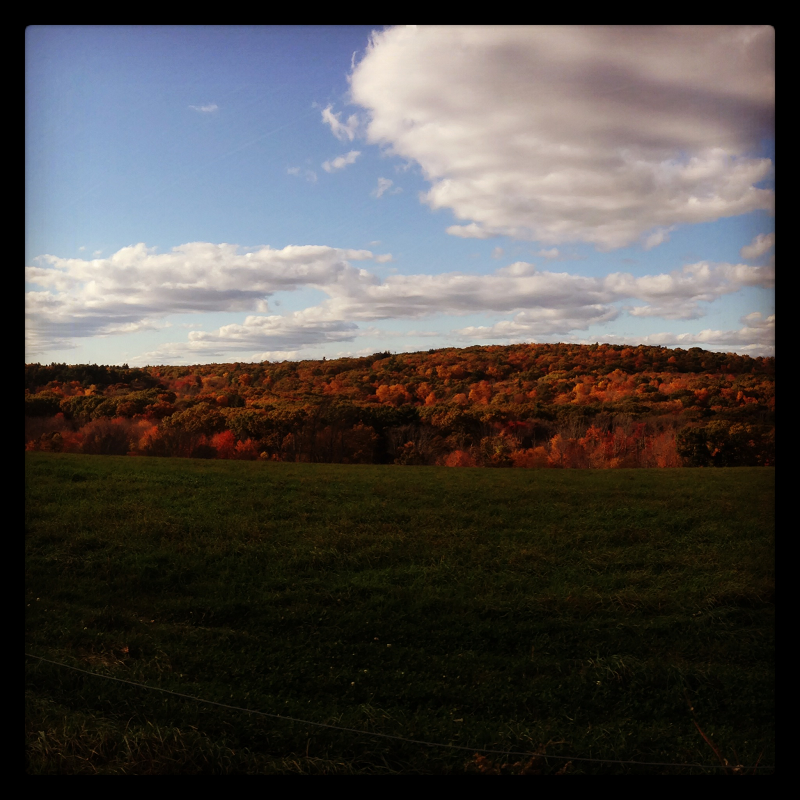 It’s right off 495 near Worcester, and you won’t believe the incredible scenery along the way! It was a pleasure meeting you too Susan! Thank you so much for your kind words and support! And you as well, Maureen! 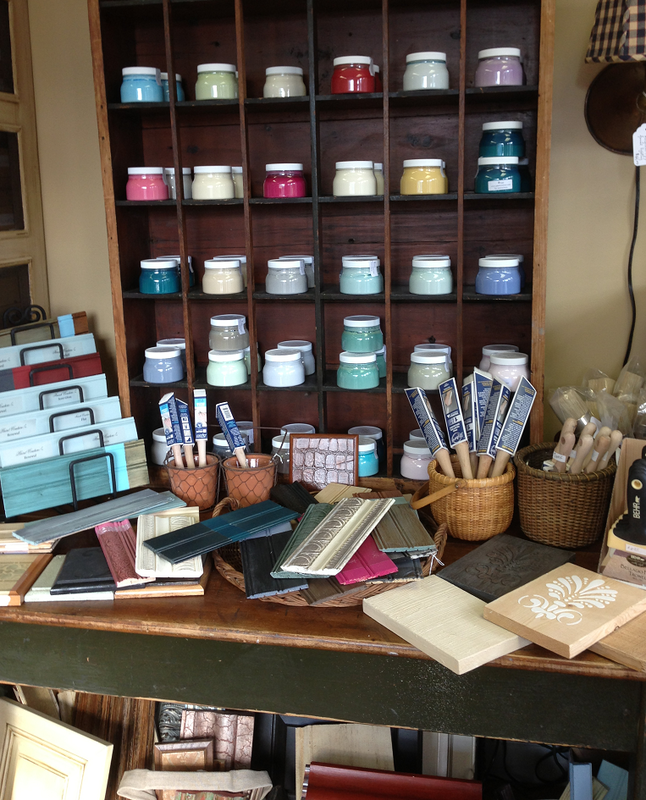 Your store is so beautiful and you are a true artisan! 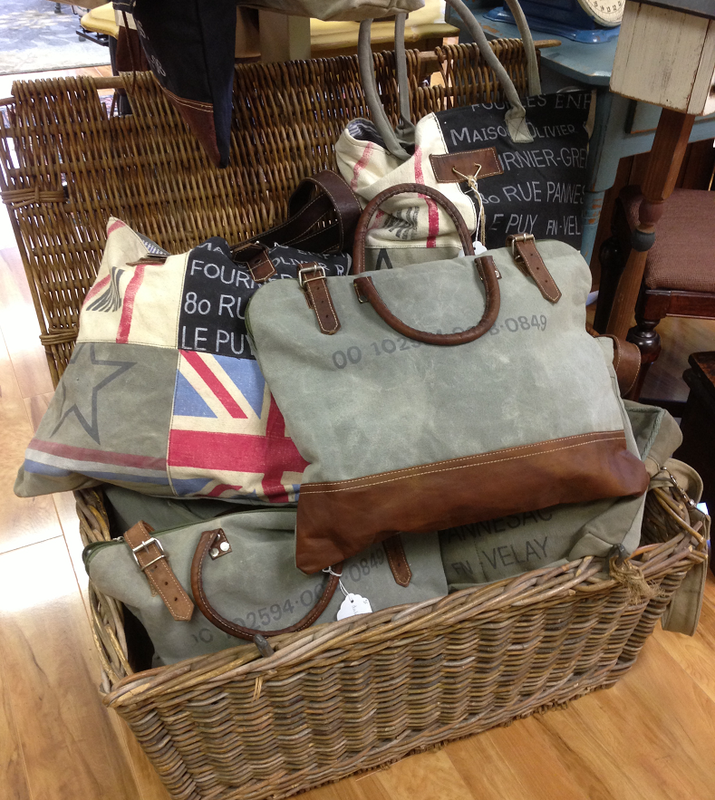 Best of luck in your new venture- I am certain you will do great things! Susan, it was such a pleasure meeting you. 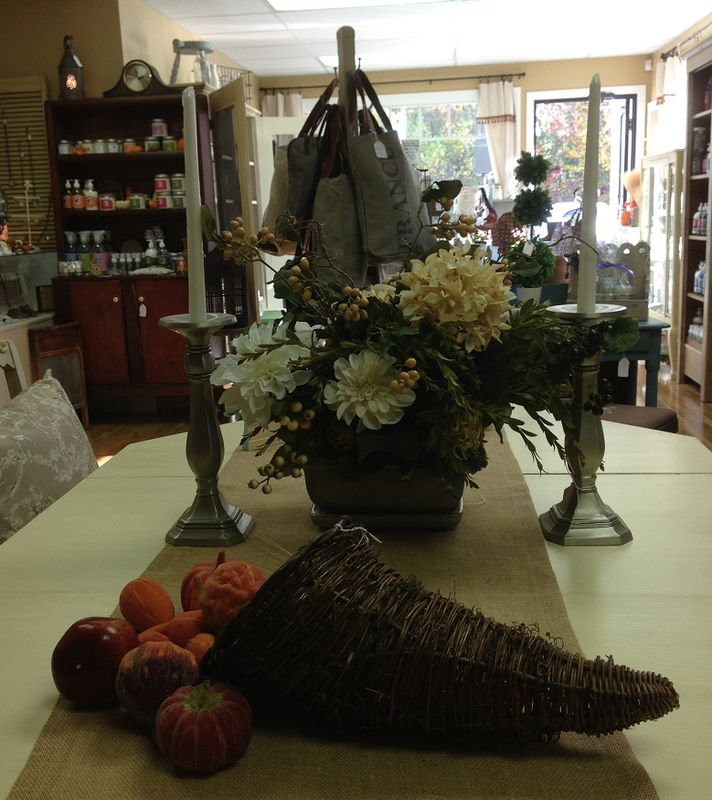 Thank you so much for your visit, your kind words and support of my shop! I am very touched!